Northern NSW viewers of NBN will be seeing 9HD and 9Life in coming months. The announcement comes along with exec changes at Newcastle-based NBN and QTQ Brisbane. Deborah Wright, CEO of NBN, will move to a broader role across Nine Entertainment Co. as Director of Regional Strategy working between NBN and TCN in Sydney. Kylie Blucher, Managing Director of QTQ, will be Managing Director of both QTQ and NBN. “It’s a privilege to have the opportunity to work on NEC’s regional strategy aligned with the company’s overarching strategy of investing in new ideas, innovation and platforms with a key focus on producing more local quality content across all platforms,” Ms Wright said. Changes will be effective immediately, with a handover period from Deborah to Kylie. 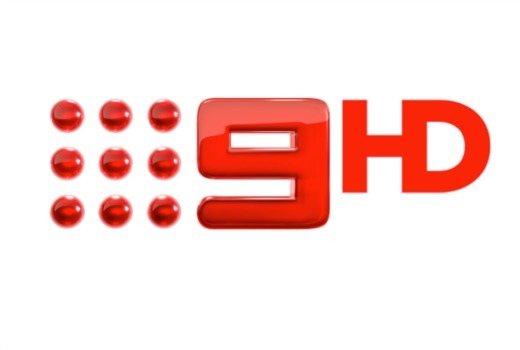 Could this be when Nine finally switches the NBN brand to Channel 9? Launching 9HD instead of NBNHD would surely be preferred, and that might mean the NBN brand fades away too. So will Channels GEM and Go be still branded as 9GEM and 9Go? Yes. There’s no change to anything other than 9HD and 9Life coming to northern NSW. Goodbye “Newcastle Broadcasting NSW” – been a pleasure viewing you for my 40 years on this earth. At a guess, when the 9/Win alliance ends June 30.